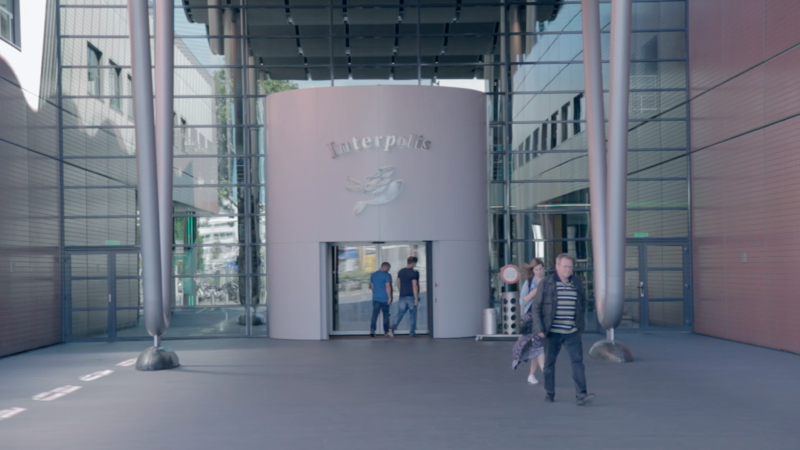 Interpolis is the largest insurance brand in the Netherlands, with cover for travel, cars and people, both for individuals and businesses. By the very nature of its business, the company finds customer feedback extremely helpful. The Mopinion solution is now used for assessing goals and showing several Interpolis teams if their goal completion rate is high enough. The solution also shows the company the customer effort score – indicating how easy or difficult it was for the customer to reach their ultimate goal.